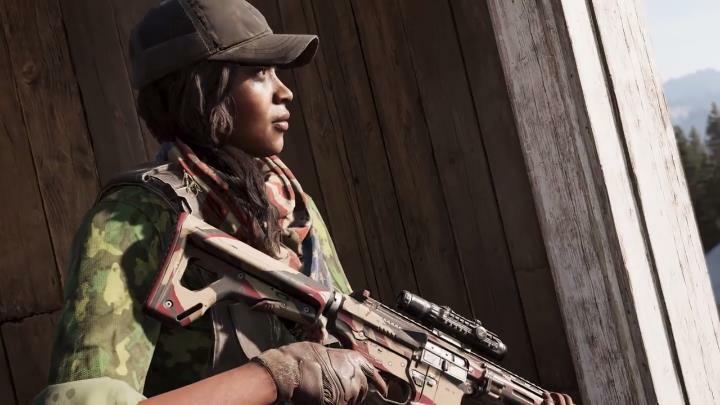 After the success that Assassin’s Creed Origins was last year, it looks like Ubisoft could be enjoying another hit this year with the upcoming Far Cry 5. This is because earlier games in the series like Far Cry 3 are amongst the most popular shooters ever made, and given that interest is sky-high in Far Cry 5, this definitely has the potential to be one of the year’s top games. Also, instead of being set on some remote tropical islands or Himalayan country, Far Cry 5 takes place in the West, specifically in the US state of Montana, the grand valleys and landscapes of which do seem like the perfect setting for the series’ wacky action. You’ll also be going against the religious extremists of the Project at Eden’s Gate cult and their fanatical leader Joseph Seed here, someone we saw more of in the game’s story trailer earlier this month. There’s also Hurk Drubman, a recurring character in the series, and someone who’s likely to be as much fun to hang around with as in earlier entries in the franchise. It remains to be seen, though, whether Far Cry 5 will turn out to be a match for the earlier Far Cry 3, arguably the series’ best entry to date, and manage to please fans of the long-running series, although this is something we’ll find out soon enough as the game is shipping next month.